Sold as 2 piece set. 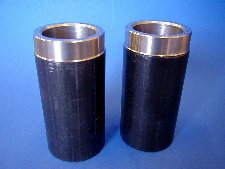 Manufactured from 1-1/2" O.D. 1020 grade DOM steel tubing.